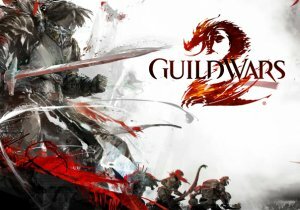 Guild Wars 2 reveals details of their upcoming expansion at PAX South. Today, online games publisher InnoGames and Development Studio Ticking Bomb Games announced the discontinuation of the pirate-MMO Kartuga. Age of Wushu introduced a new hidden Sect (class), Peach Blossom Island for the upcoming expansion Tempest of Strife.